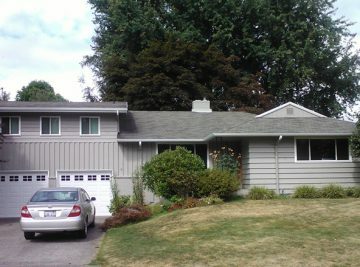 LOOKING FOR PAINTERS IN BELLEVUE? 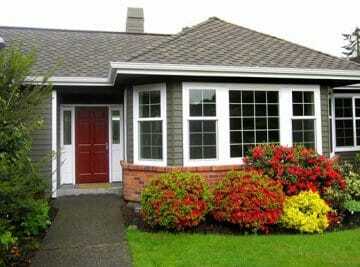 We are your local professional painters in the Bellevue area. 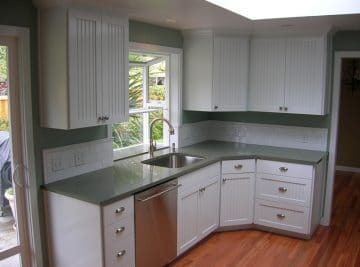 At Armadillo Painting, we believe that your satisfaction is the most important priority. 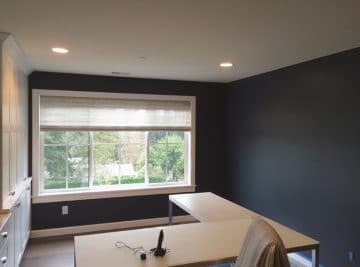 Our teams of house painters in Bellevue WA are prompt and maintain the highest standards of communication and attention to detail. 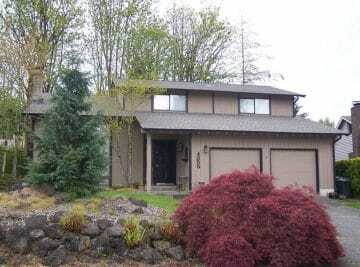 Reach out to us today and see why we are the best house painters in Bellevue and the greater Seattle area!